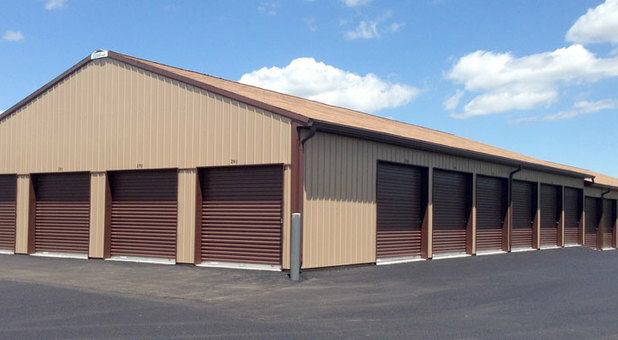 Harbour Storage is the most affordable and well equipped storage facility in the Noblesville, IN area. We’re minutes away from downtown Noblesville and are easily accessible via several local highways including Route 19, IN-38 and IN-37. If you want to take a trip to our facility, you’ll find us near Gordon Marketing and AVC Auto. We look forward to solving every need of our neighbors, whether you live in Carmel or Cicero. What are you waiting for? Rent a unit with us today and you won’t ever regret it! 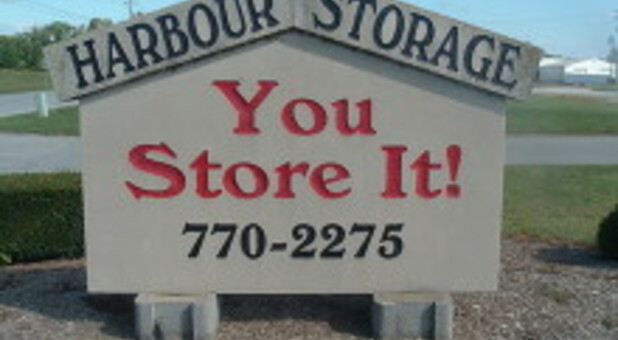 Harbour Storage is the premier storage facility for all of your storage needs. 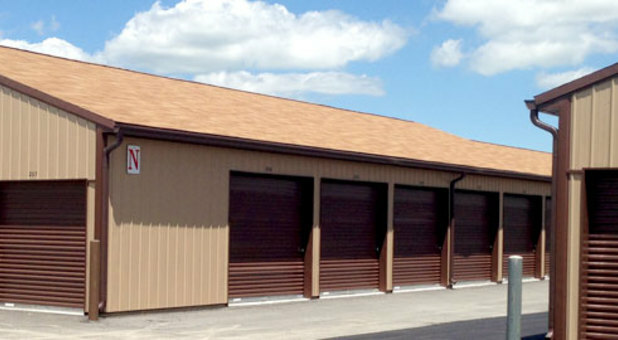 We have a variety of unit sizes, so whether you have furniture, household appliances, or inventory, we have plenty of space to help you get your items organized and stored away safely. Most of our inside spaces are cold without electricity, but we have large spaces with electricity available. In addition to the inside storage spaces, we offer outside gravel storage for all types of vehicles from campers, RVs, boats, trailers, campers and 5th wheels. Store whatever you need, but try not to concern yourself with security. 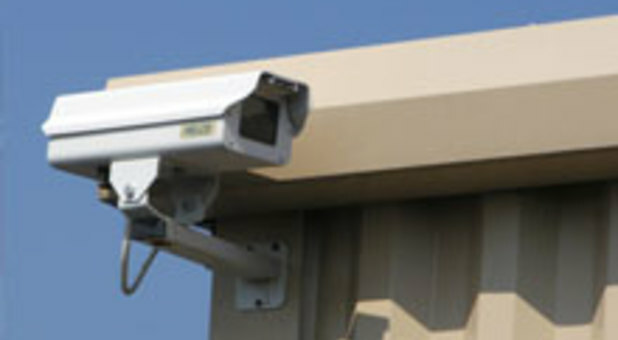 Using our high definition security camera system, we’re able to monitor any activity day and night. You can also rest easy knowing that only tenants have access into the facility using their passcode. 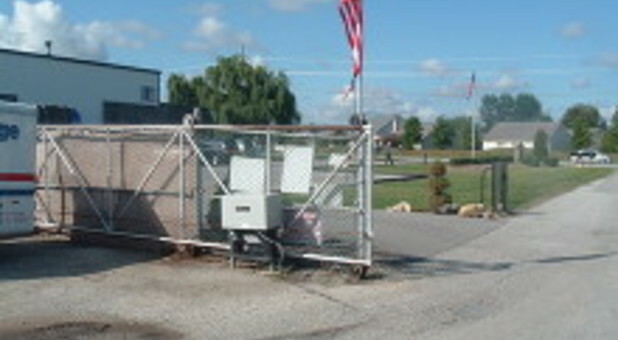 With 360 fencing and keypad gate entry, we never experience theft or vandalism. Enjoy the convenience of storing with us. Our units are drive-up accessible and with online bill pay and 24 hour access, paying your bill and visiting your unit will be hassle-free. 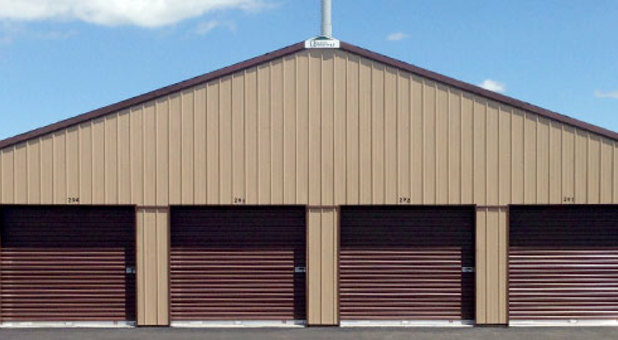 Between our low rates, convenient features and maintaining a safe facility, Harbour Storage is the place you'll always turn to. If you ever need assistance during your visits, speak with the resident manager.